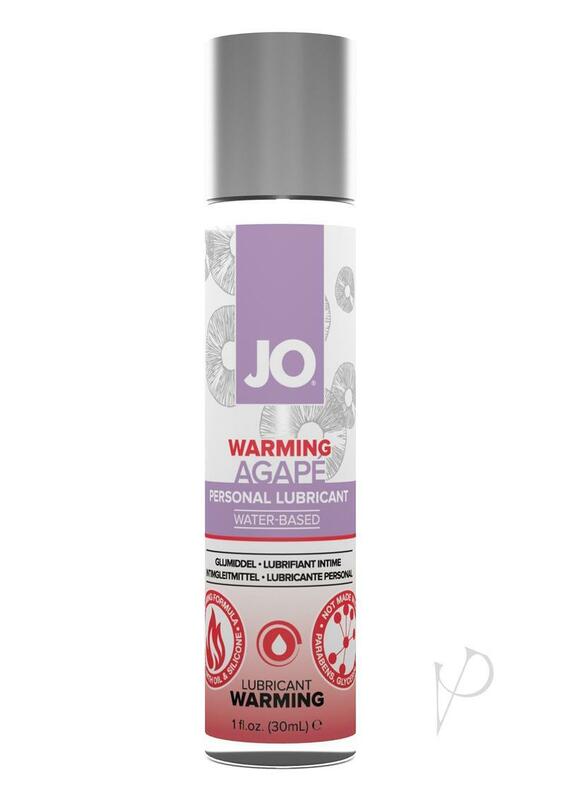 JO� AGAP� (pronounced ah-gah-pay) is a personal lubricant designed to mimic a woman?s natural lubrication. This new and improved water-based formula is free of glycerin, glycol and parabens; ideal for individuals who are ingredient driven in their purchases. Plus the incredibly light formula provides a delicate glide that feels as smooth as silk. A must try product! JO� AGAP� is toy friendly, compatible with most materials and best of all, easy to clean.